Two people, including an officer, were hurt this morning in a double shooting inside the Laurens hospital. 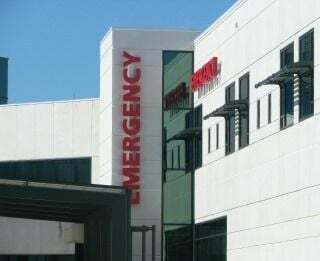 A person inside the hospital receiving treatment began firing at about 2 a.m. A Greenville Health System officer returned fire and both were wounded. The State Law Enforcement Division is investigating. Conditions of the wounded people are unknown at this time. Federal law limits the amount of information that a hospital can release about people receiving treatment. Nurses reportedly acted swiftly to protect patients being treated, according to eyewitness accounts. Law enforcement officers arrived at the scene quickly and secured the area.